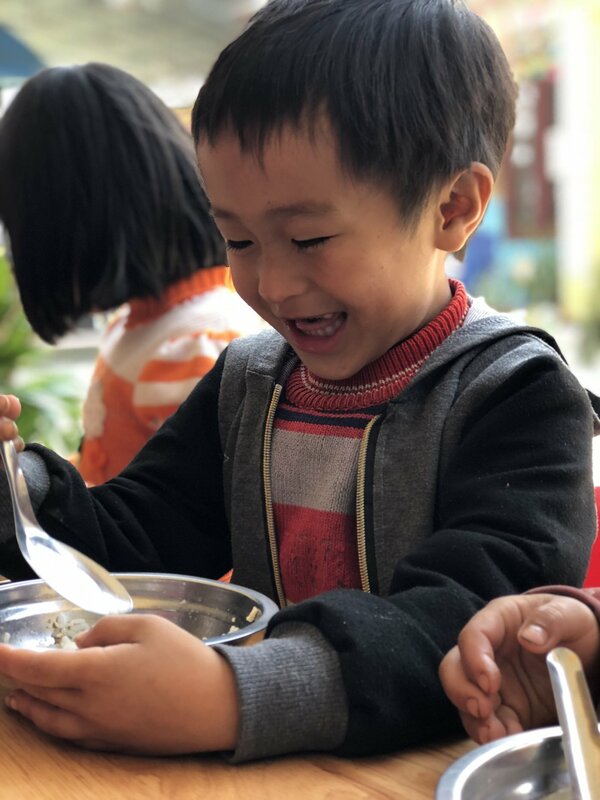 For the last few years we've partnered with our friends in Vietnam to aid hundreds of children with nutrition, meals, and better life in the name of Jesus. 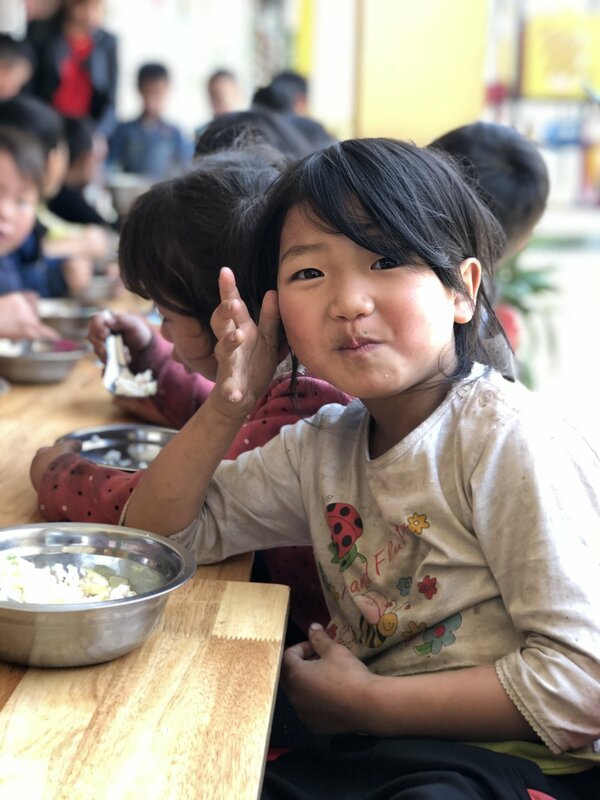 Donate to feed a child school lunch for the 2018/2019 school year. 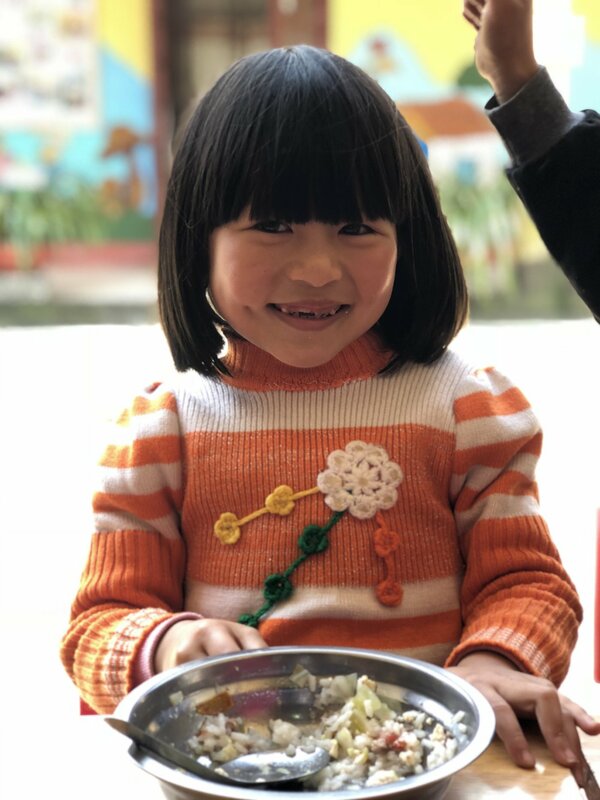 Each year the Vietnam Nutrition Program feeds 100-350 children who would otherwise have no lunchtime nutrition. 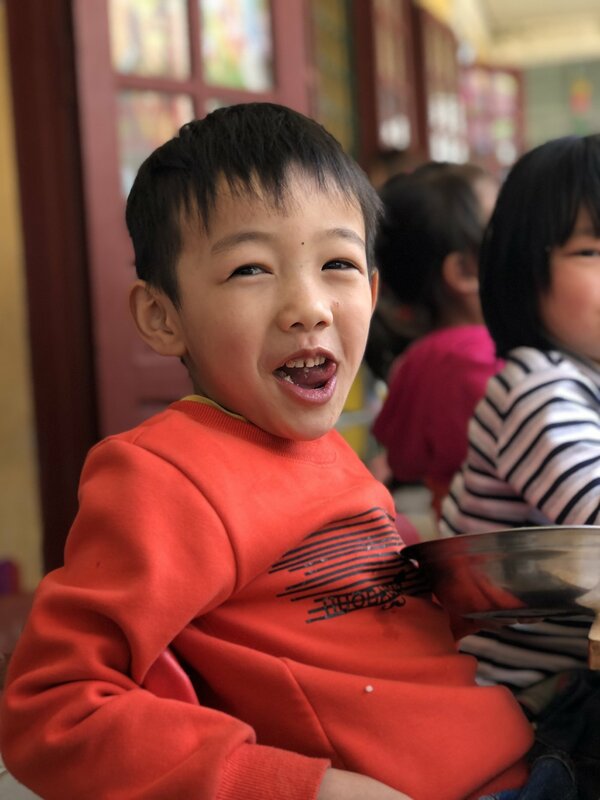 Your $75 donation provides 270 nutritious meals for a child. 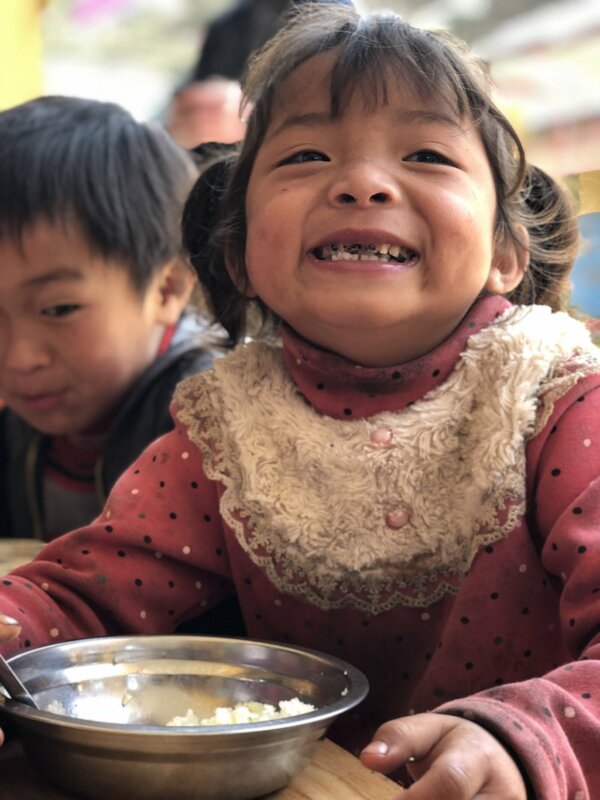 When donating, please be sure to select "Vietnam Nutrition Program" from the drop down selections.